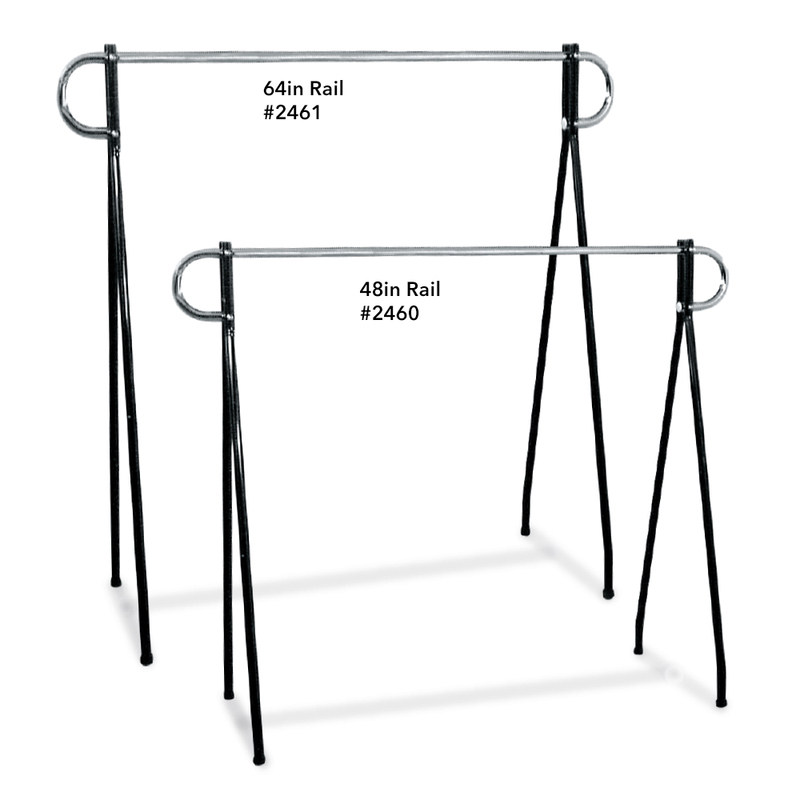 This Single Rail Garment Rack is a great value! 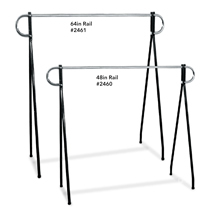 Single Rail Clothing Rack sets up and puts away in minutes. 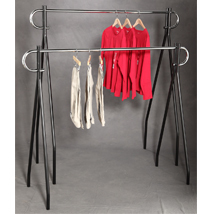 Use this retail clothing rack to display garments or as a coat rack. Great as an office coat rack. Available in 48 in. and 64 in. high. Search item #2461 for 64 in. high display. Casters can be added for portability (Item #3283). Weight capacity is 100 pounds. For further items, we invite you to take a moment to shop our extensive selection of retail clothing racks for sale at Specialty Store Services today.